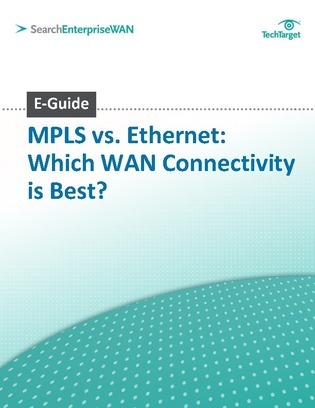 MPLS vs. Ethernet: Which WAN Connectivity is Best? Abstract Copy: Which is better for wide area network connectivity: MPLS or Carrier Ethernet? This expert guide from searchEnterpriseWAN.com explores the pros and cons of each in terms of cost, scalability, and more. Read on to find out which is the best for your organization today.